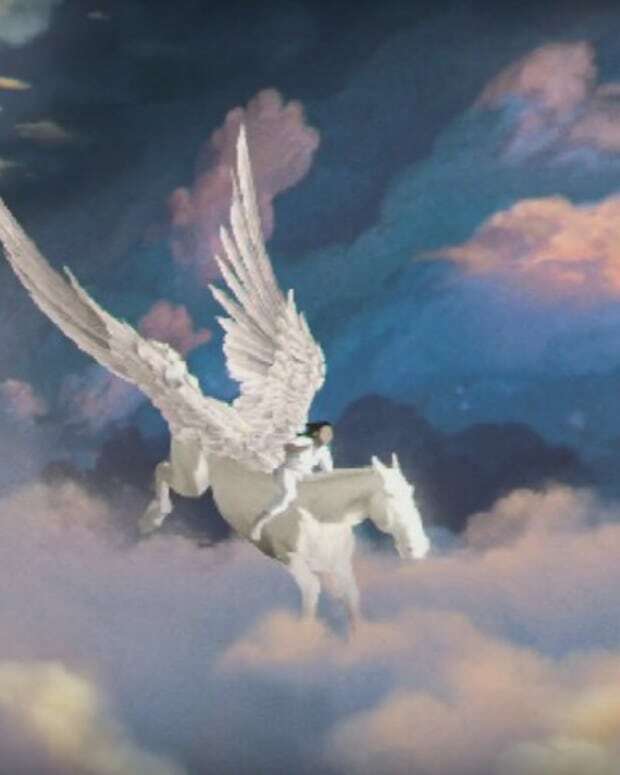 “There’s a gay fish in South Park..."
Last week at E3, Kanye West unveiled his new video game, "Only One", which features his mother flying through the clouds in hopes of getting into heaven. The trailer was met with mixed reviews at best, with some even saying the game is "the worst joke I&apos;ve ever heard." Now the South Park creators, Trey Parker and Matt Stone, have mocked the game as well. For those familiar with South Park, you may know they enjoy making fun of Kanye West. 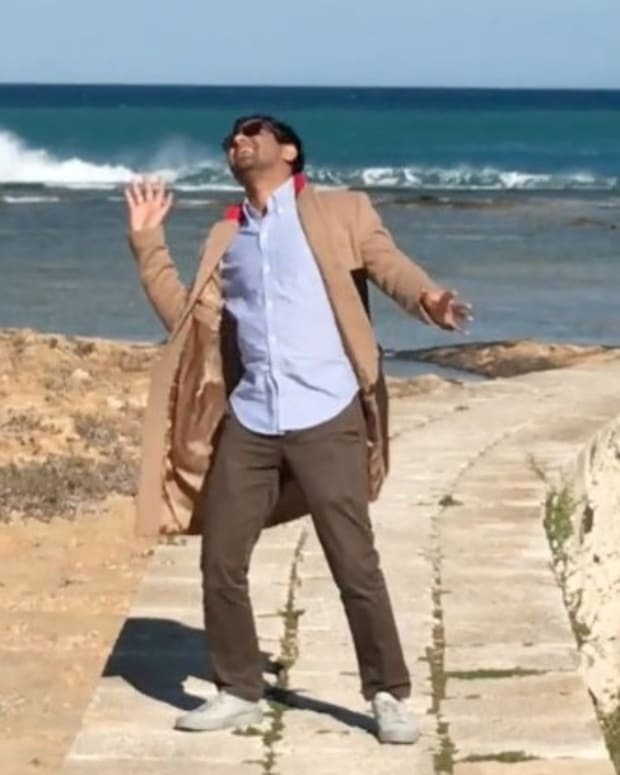 He&apos;s a public figure which simply makes him an easy target. 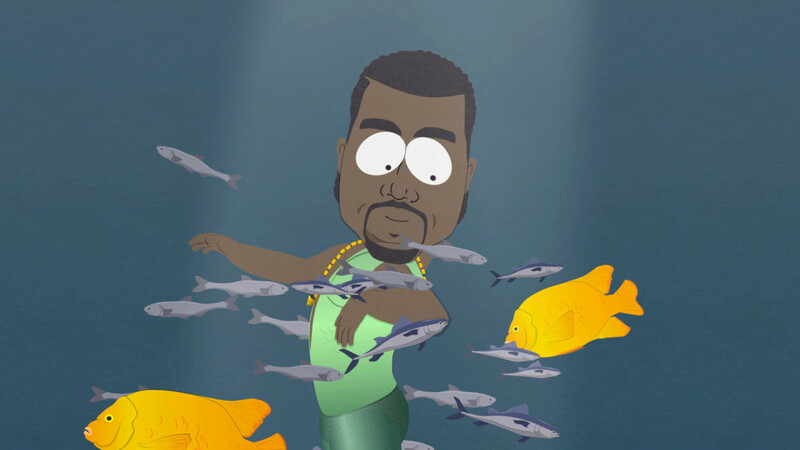 Back in 2009 there was an episode called "Fishsticks" which, in typical South Park fashion, portrayed Kanye as a gay fish. Later he would also featured in an episode where Kim Kardashian was portrayed as a hobbit. Yes, it&apos;s a bit offensive, but it&apos;s South Park and they pretty much get away with anything. 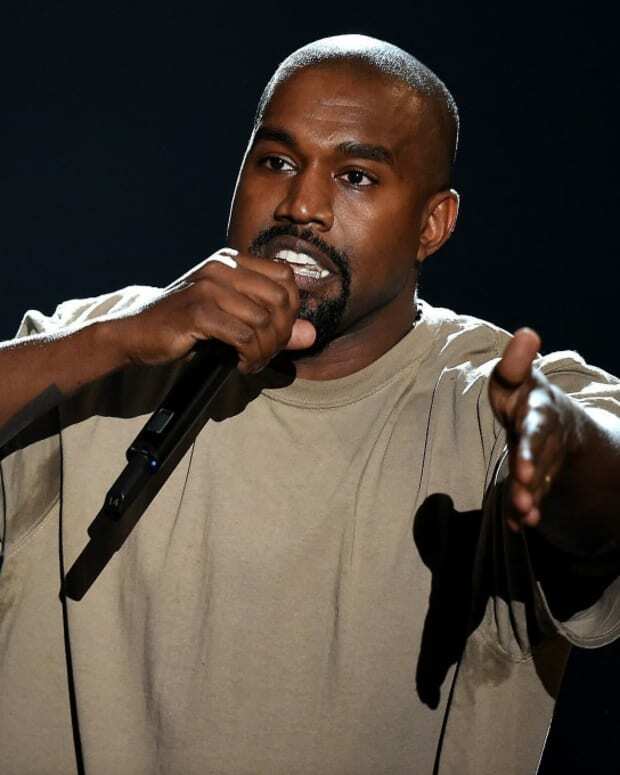 Now video has surfaced of Parker making jokes about Kanye&apos;s game, tying in the popular "Fishticks" episode.